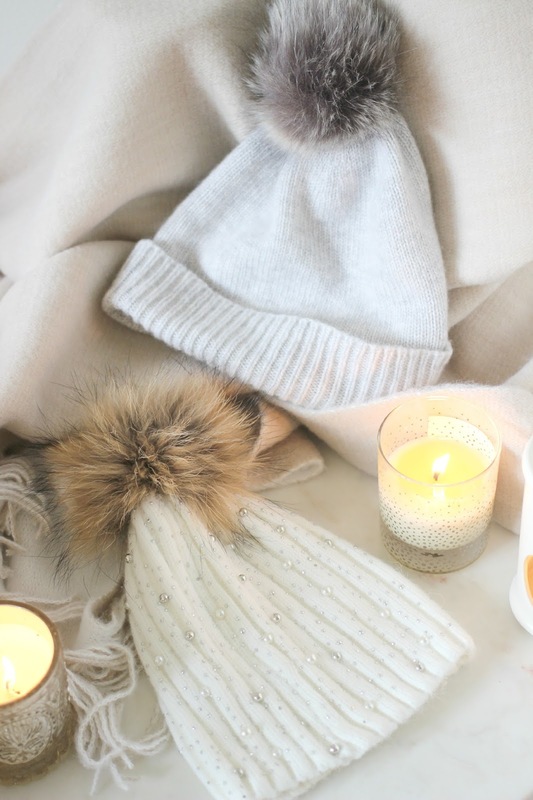 5 Easy Tips to Keep you Feeling Fab this Winter! Freezing cold temperatures? Check! Grey miserable skies? Check! Feeling a bit sorry for yourself?! Check! Well, not for long. It may be gloomy outside but there are some super easy changes you can add into your daily routine to make sure you are feeling super sassy throughout the winter months. 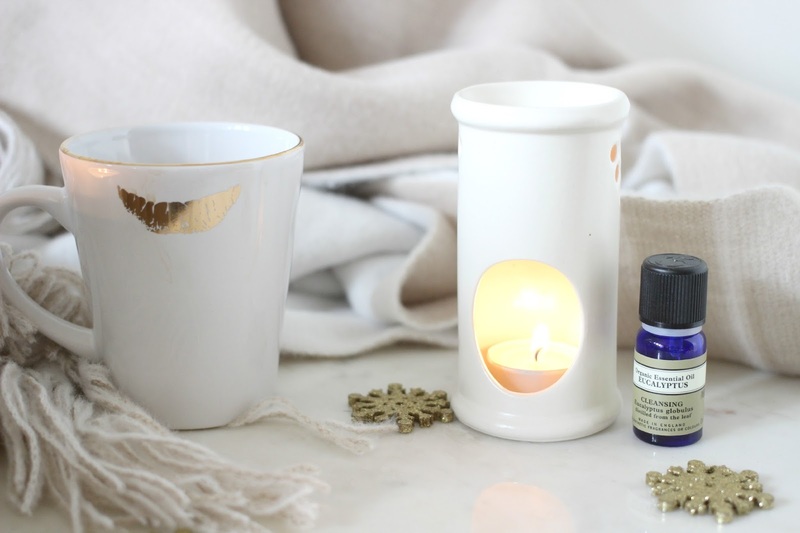 These are some of my favourite things to do when the temperature drops – they involve just a little bit of self care and pampering, and a whole lot of goodness for taking care of yourself outside and in. Firstly, winter colds are rubbish! 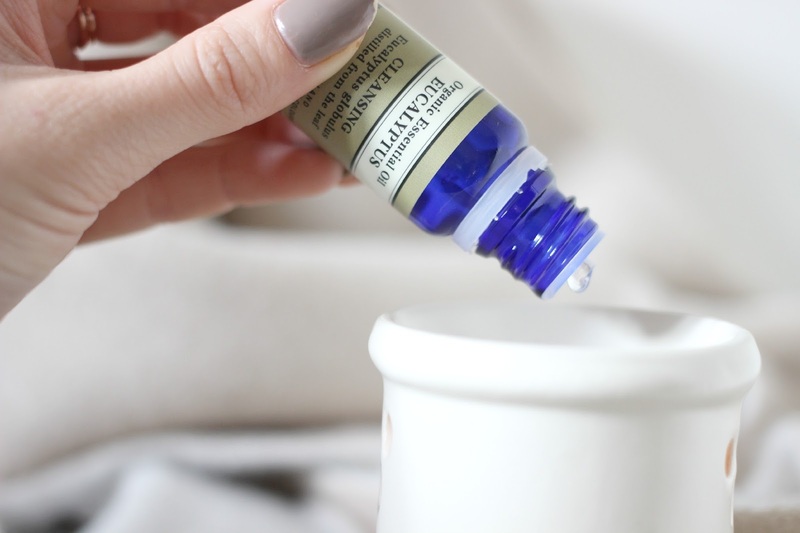 We definitely want to do all we can to avoid them, and a lovely treat which makes your room smell heavenly but also helps to ward off any incoming infections (or unblock and stuffy noses if you’re already there) is the Eucalpytus Oil from Neals Yard Remedies. I blend this in with other essential oils the moment I detect a cold is on it’s way – as the scent is known for it’s decongesting properties. 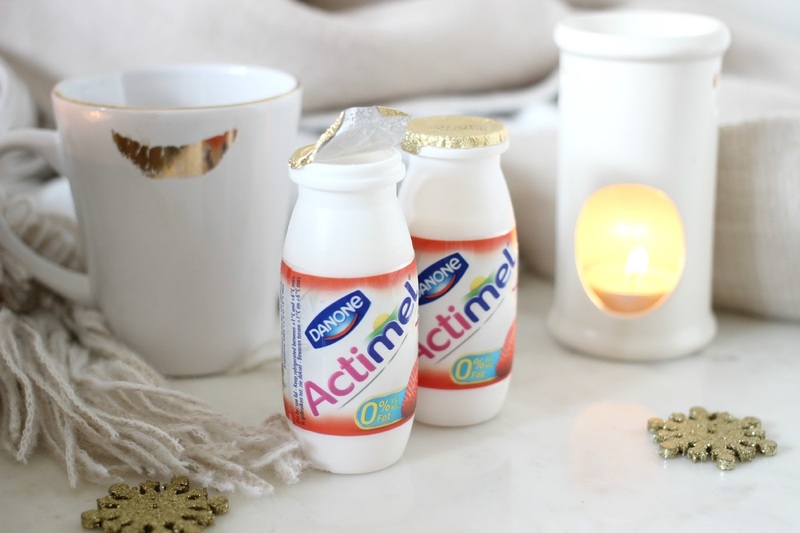 It’s best to avoid catching a cold in there first place, so to give myself a fighting chance, I give my immune system a helping hand by slurping on an Actimel every morning. The delicious little pots contain Vitamins B6 and D which are the ones you need to care for your immune system, helping you keep colds at bay. A healthy breakfast is hugely important to keeping us healthy and some of favourite tasty and nutritious breakfasts include Yogurt with fruit and honey, poached eggs on rye bread our sourdough, or even smoked salmon when I’m feeling fancy! 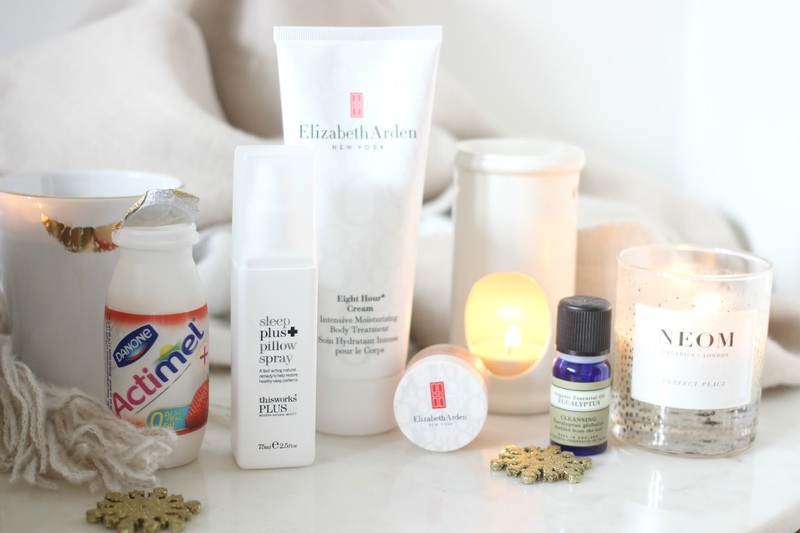 Winter months call for a step up in your pamper routine, and your skin is craving a little extra love and care so I make sure my products have extra nourishing ingredients in them at this time of year. 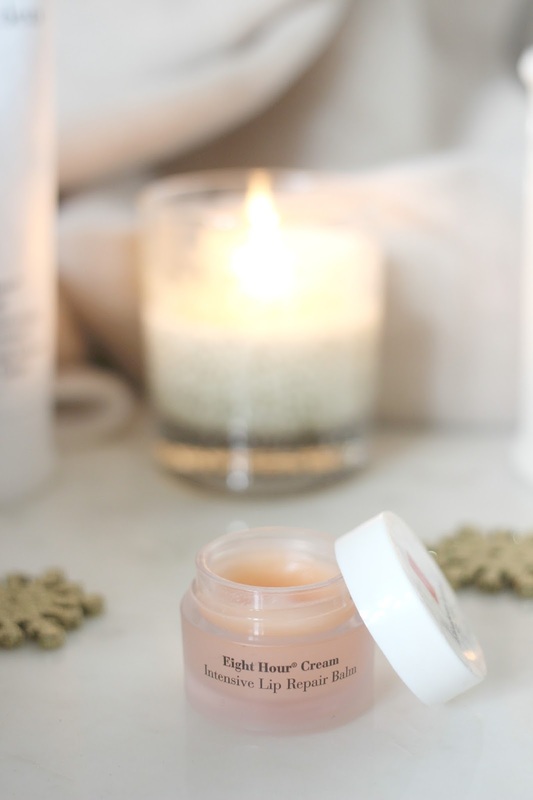 Currently I’ve been slathering on the Elizabeth Arden Eight Hour Cream Intensive Body Treatment before bed, it completely saturates the skin with hydration so you can bid farewell to dry flaky skin, and also relieve any dry areas like elbows or knees (and randomly for, my shins?!) with a luxurious treat. For my lips I use the matching lip balm, which sorts out any dryness or chapped lips while I snooze. One not to be overlooked, is sleep itself! When our bodies are well rested, our immune system is much better at fighting off any lurgies, so it’s important to get enough of it! I am a long-term fan of the ThisWorks Sleep Plus pillow spray, Charlie mists our pillows every evening to help us drift off into a deep slumber. Keep yourself warm! It sounds silly and obvious but how often do you leave the house without a hat/scarf/gloves!! By treating yourself to some luxurious layers you won’t want to let yourself get chilly – and at the moment I am loving bobble hats! The top one was a gift from Elizabeth Arden and it’s by Helen Moore, while the bottom one with the sparkly bits is from a local seller in Surrey. What are your top tips for feeling fab in Winter? Previous Post Christmas Gift Guide : For the Ladies!